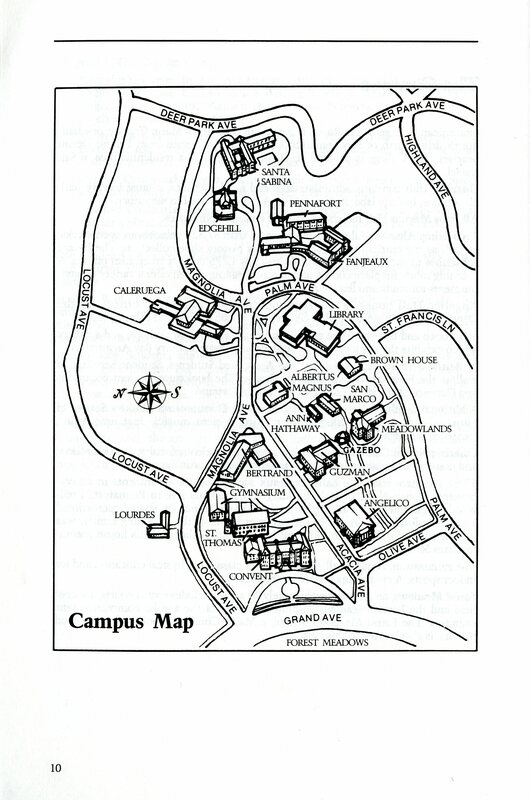 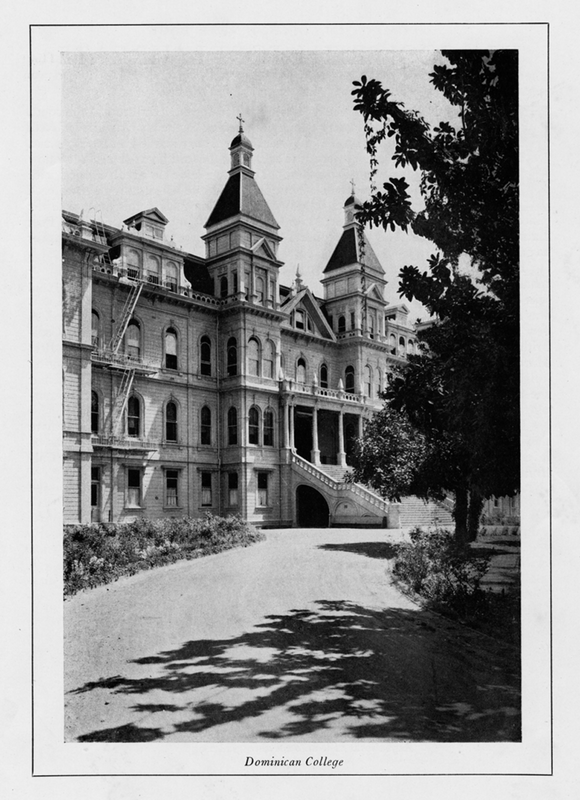 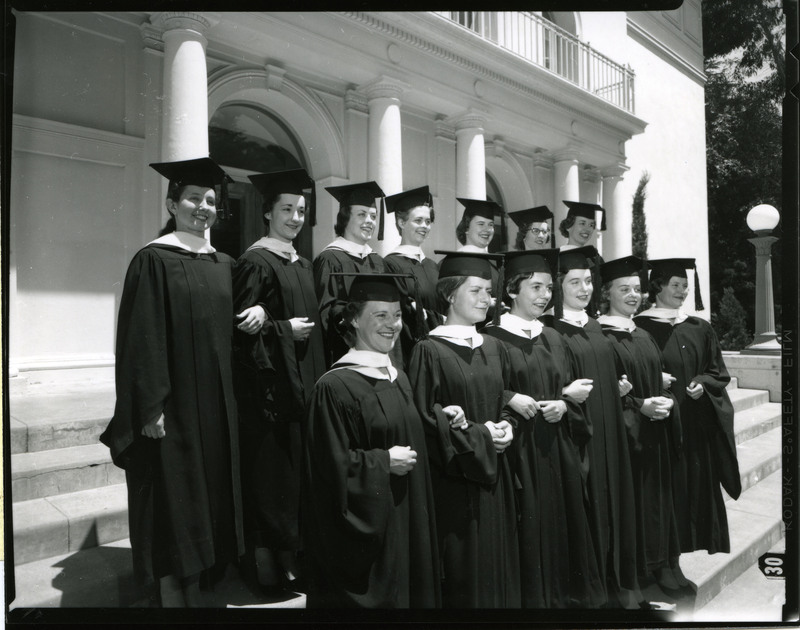 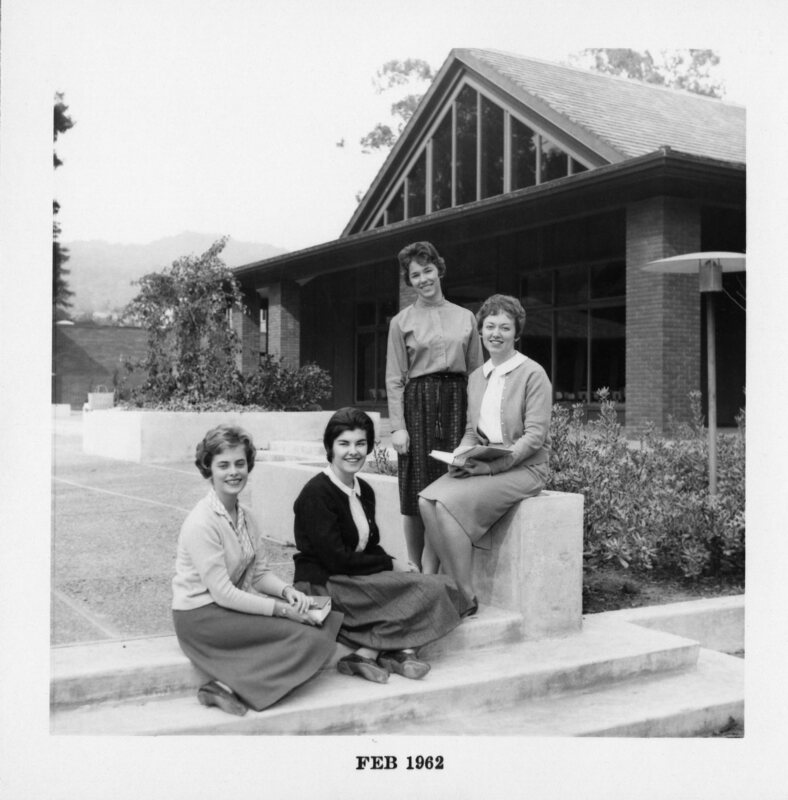 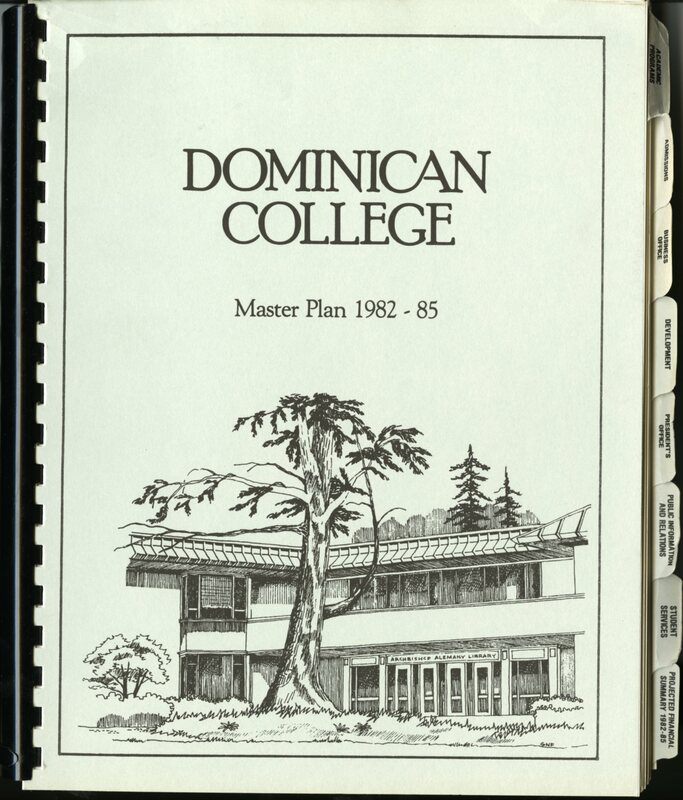 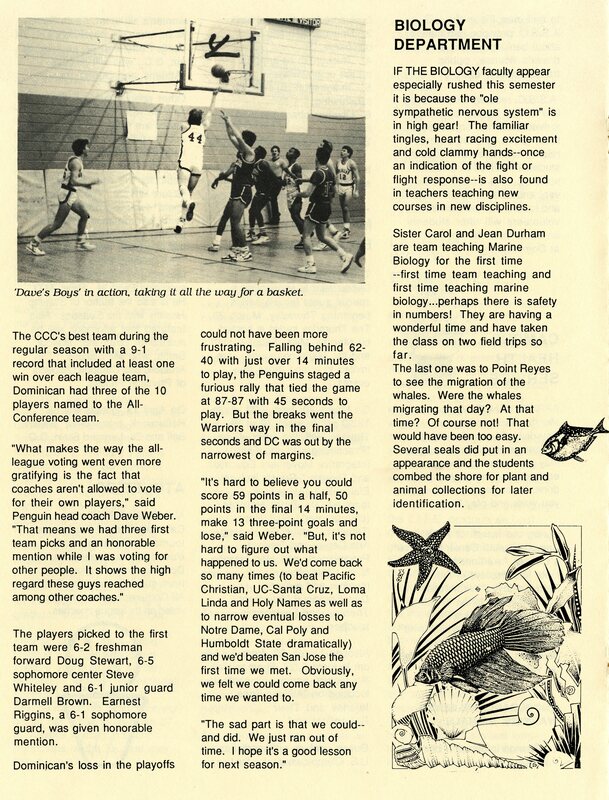 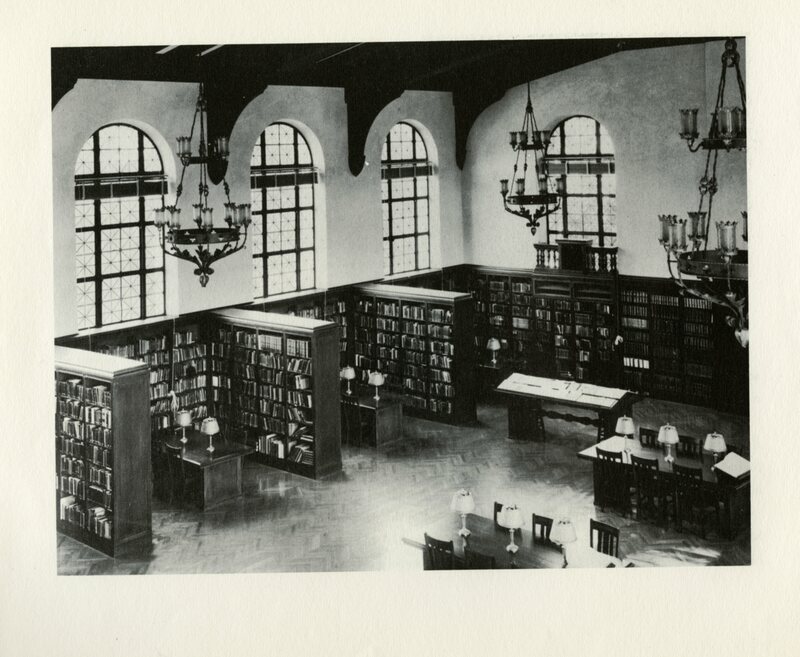 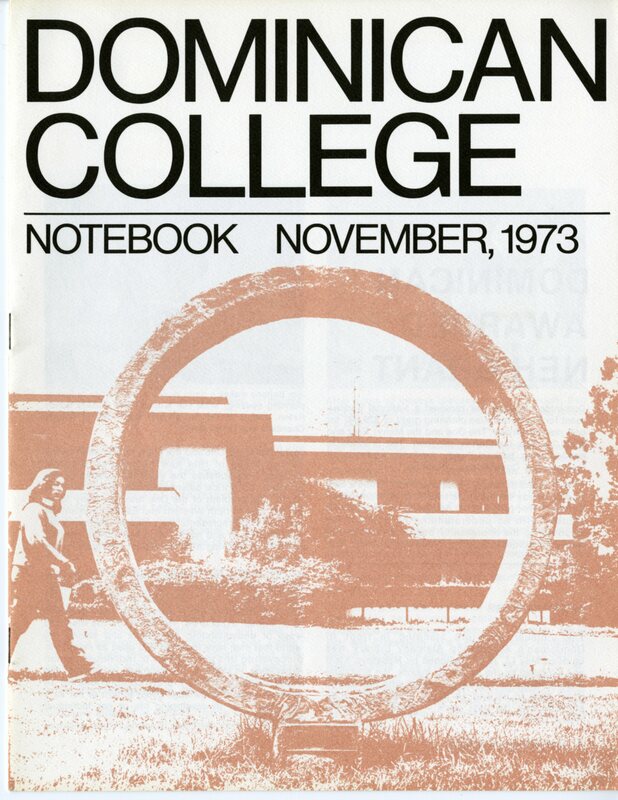 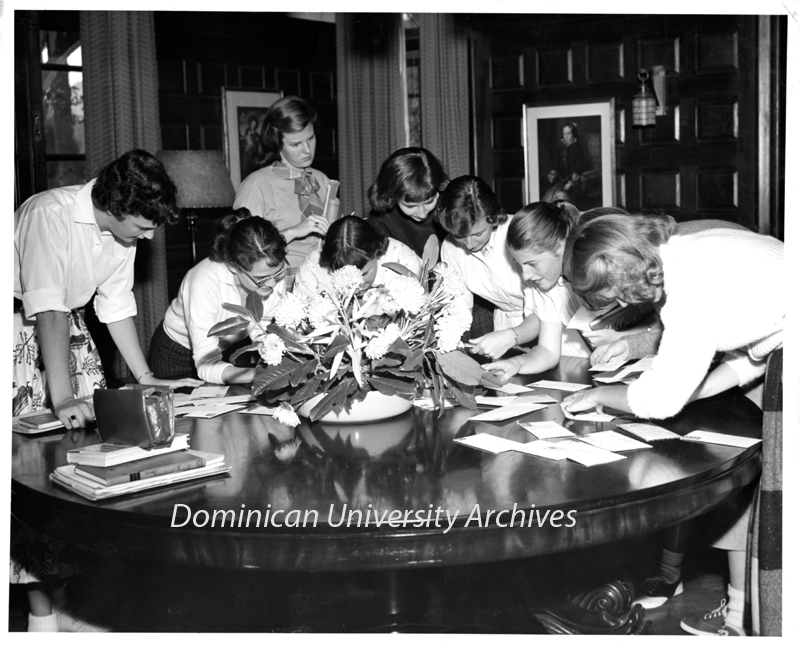 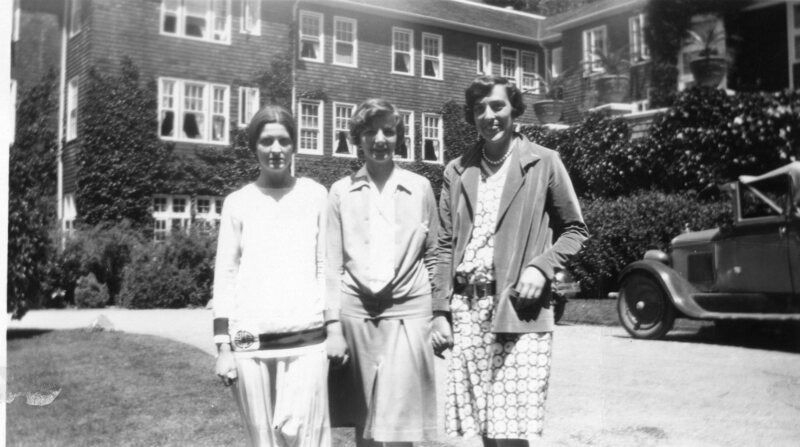 The Dominican University of California Archives exists to identify, preserve, and make accessible historically significant records in a variety of formats that reflect the unique culture of the University and support administration, teaching, research, and service. 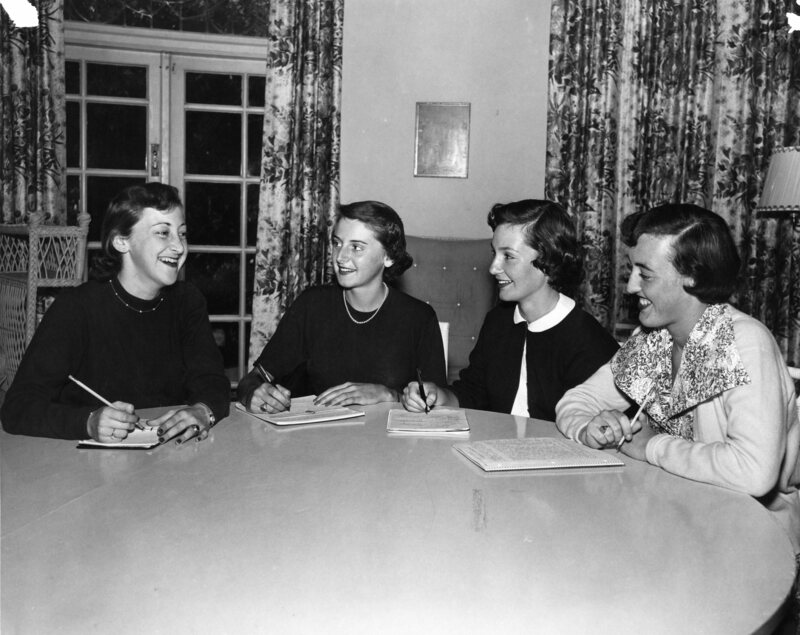 Its scope includes records created or received by the University, its faculty, staff, alumni, students, and administration. 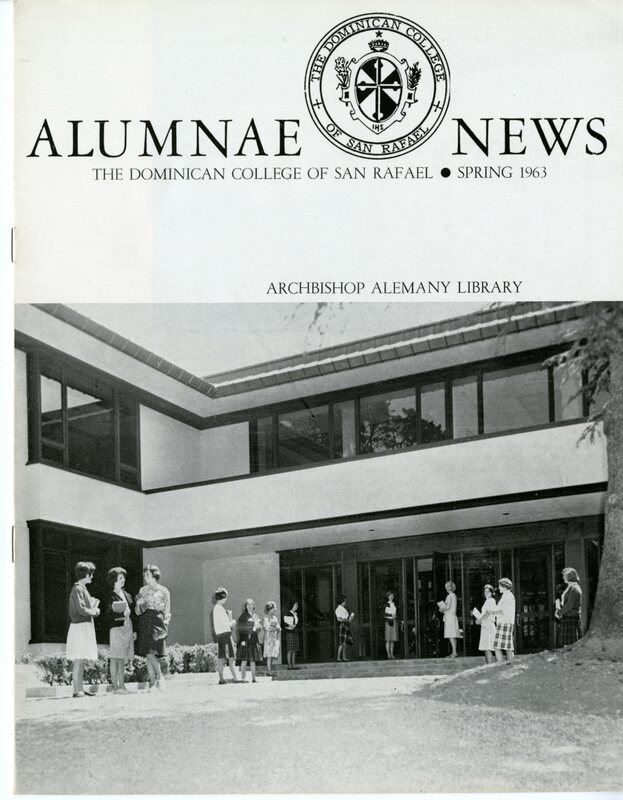 Archbishop Alemany Library, 2nd Fl.